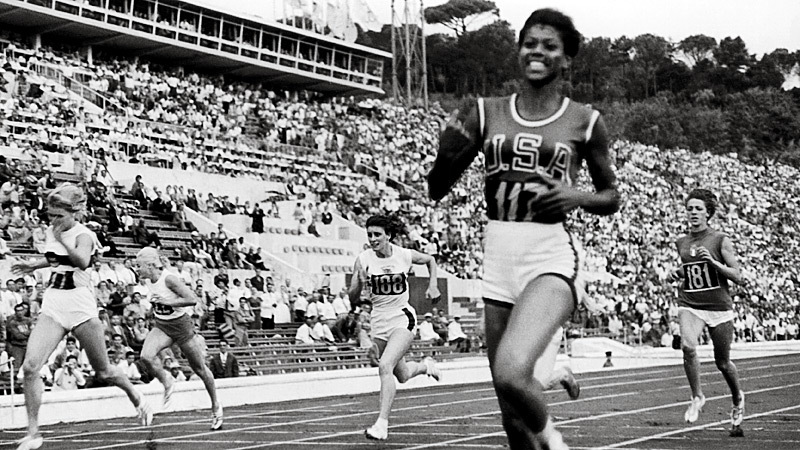 Wilma Rudolph winning the women's 200-meter race at the Olympic Games of Rome in 1960. 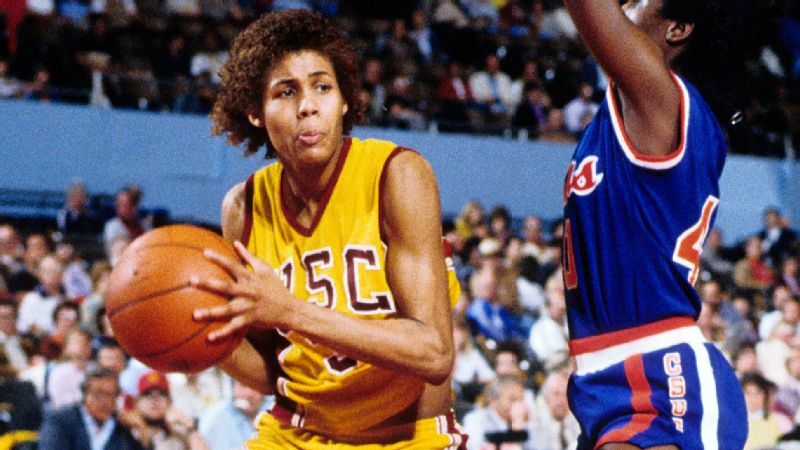 In honor of Black History Month, espnW is running a weekly personal essay about the influence of black female athletes. I've always admired tall, strong, Amazonian women -- well before I reached 5'11" myself. Statuesque women exude a combination of confidence, power and femininity that can't be beat. As an Afro-puffed, chubby-cheeked girl, I sported my Wonder Woman raincoat, lunch box and backpack everywhere. My jump rope was my golden truth lasso, and I even broke my arm three times jumping off the back porch of our East Nashville apartment in my Wonder Woman swimsuit, trying to emulate her physical feat of effortlessly leaping from buildings on the show. At some point, the live-action comic superhero I adored became eclipsed by a real-life wonder of a woman who lived in my hometown: Wilma Glodean Rudolph. She was lithe and sinewy. Her life was a study in outrunning pain and difficulty into a hard won freedom. Wilma hurdled a bedridden childhood that included scarlet fever, polio and an early doctor's prognosis of never being able to walk. I loved knowing that her family did everything in their power to help her, taking long bus trips back and forth from Nashville's Meharry Medical Hospital to Clarksville, Tennessee, and taking turns rubbing her twisted limbs multiple times a day until she shed those braces forever. She cherished the love she came from as the source of her strength. Though her father was a porter and her mother was a maid, she knew how spiritually and emotionally wealthy she was to come from their devoted love, surrounded by 21 caring siblings. I come from a similar foundation of love, and like her, I never take my family's support for granted. My parents attended Tennessee State University a few years after Wilma became track-and-field royalty. She was the most famous of the school's Tigerbelles track team led by Ed Temple, one of the most successful coaches in the university's history. A sociology professor, he had a special eye for recognizing and cultivating young black athletes. The Tigerbelles were regarded as goddesses on campus; their record of achievement in the track and field world remains unparalleled -- they were unstoppable. Coach Temple promoted unity and teamwork, instilling an incredible work ethic in the women he coached into Olympic champions. Coach Temple, her proud family and the nation witnessed Wilma rounding the track and crossing the finish line in the 1960 Olympic Games in Rome. She shined on that pedestal in front of the entire planet for being the first American woman to win three gold medals. In peak physical condition at 5'11", she was elegance in motion on and off the track. When she came back from the 1960s Olympics, she was lauded with many awards, ticker tape parades and champion receptions, including a meeting with President John F. Kennedy at the White House -- a rare invitation during that time period for African-American celebrities. Although I am a child of integration, I can imagine her dismay when her hometown of Clarksville planned segregated parades and banquets in her honor. She refused to participate until there was one, inclusive parade and banquet -- the first integrated municipal events in the city's history. She became symbolic of undeniable black excellence in a country that still struggles to fully honor the humanity of black citizens. Her insistence on the unmitigated recognition of her gifts as a representative of this country's best aspirations continues to resonate. 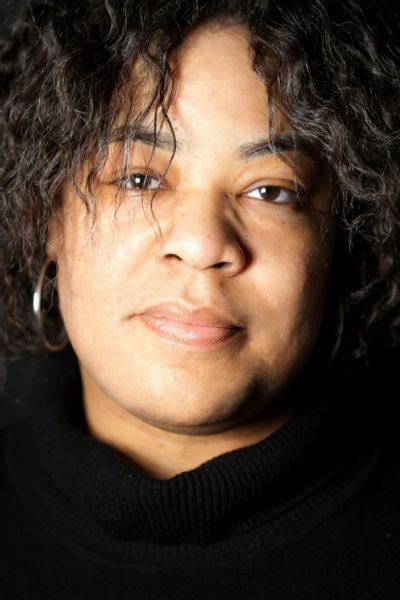 Wilma was a soldier of dignity in an old, old war for equality that hasn't ended, and her valor helped win some key battles of conscience at the nexus of the Civil Rights and Women's Liberation movements. She lived a no-holds-barred life as an athlete, teacher, coach and public speaker that helped others transcend faulty perceptions, making it easier for everyone to reach their full potential. This made her a highly appropriate selection to serve as an ambassador in 1991 to the European celebration of the dismantling of the Berlin Wall -- a symbolic moment of freedom. A year later, I was a sophomore in college visiting home for a holiday break. My father and I were shopping, and we stood in line behind a tall woman of regal bearing. I recognized Wilma right away, stammered something about being honored to meet her while grinning. It is a moment etched deeply in my memory, hugging a woman who claimed greatness as her own and supported many others. She entered this earthly existence precisely to be a barrier breaker and record setter and left triumphantly in 1994 when brain cancer proved her toughest adversary. A portion of U.S. Route 79 in Clarksville is named after her, as well as a school in Berlin, Germany. Three years after her death, June 23 was officially declared Wilma Rudolph Day in Tennessee, and a bronze statue of her stands at the southern end of the Cumberland River Walk -- a significant, hopeful sign of progression in a state populated with statues of Confederate heroes. Inducted into multiple halls of fame and featured as a Distinguished American on a postage stamp, her outstanding legacy leaves all kinds of lowered expectations and discrimination in her dust.